Welcome back to Coaching Made Clear! This is Part 3: The Best Coaching Option for You. In the the first two posts of this series, we talked about what a coach does and understanding whether or not you need a coach. 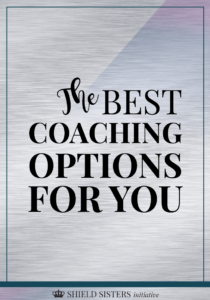 In this week’s post, I’m going to talk about a few different coaching options that are available to you, and how to decide which option is your best fit. Oh, and if you haven’t had a chance yet, be sure to check out Part One and Part Two of Coaching Made Clear. Before we go any further, we need to get something crystal clear: there are coaches for literally EVERYTHING. Remember when I made that joke in Part One about Scrapbooking Coaches? Yeah, well it turns out her name is Anna, and she is AMAZING. If you’re looking for a Scrapbooking Coach, check out her site. And this is just the beginning of the types of coaches that are available to you. Seriously, the pool of coaches that is available is virtually endless. This is GREAT for individuals who are searching for a coach. Especially if you are looking for a coach with a very unique specialty. 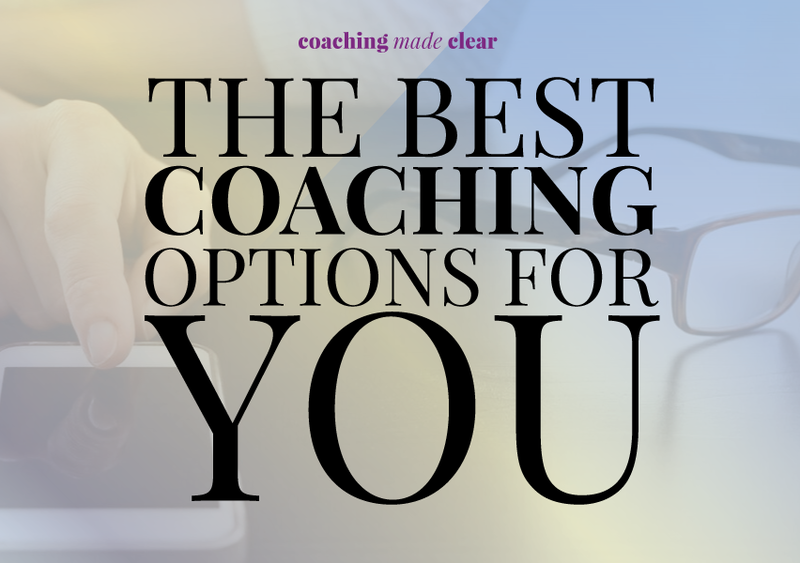 After you have decided which type of coach will best suit you, it’s time to decide which method you would like to adhere to. Most coaches offer a few different options for their clients. These offerings tend to vary from group coaching to 1:1 coaching. Let’s dig into the differences here, as well as the pros and cons. Group coaching is typically a shorter experience that involves you, the coach, and a handful of other individuals who seek coaching. This type of coaching typically lasts anywhere from 4-12 weeks, and provides a more structured environment in order to provide equal coaching to all individuals involved. You’ll have the opportunity to work with a few different people within your field. The price is probably more affordable. Since this is a shorter coaching program, coaches typically don’t charge as much for these group coaching programs. Since this is a shorter program, your path to success is rapid. You might not have 1:1 access to your coach. It can be difficult to receive beneficial feedback and assistance if the coach doesn’t make an effort to structure the coaching sessions in a way that provides fair treatment to each client. It might be harder to make it to the scheduled coaching sessions. Since the coaching sessions are scheduled based on what is best for the group, the individual’s schedule might not be able to adhere to the schedule. If this is the case, be sure that your coach is open to recording the coaching call or session each time and is able to provide guidance for individuals who aren’t necessarily able to make it on a regular basis. 1:1 Coaching is the EXACT opposite of group coaching. Instead of working in a group of peers, you have private access to your coach. 1:1 Coaching is typically more in depth and tightly focused on your needs as an individual. 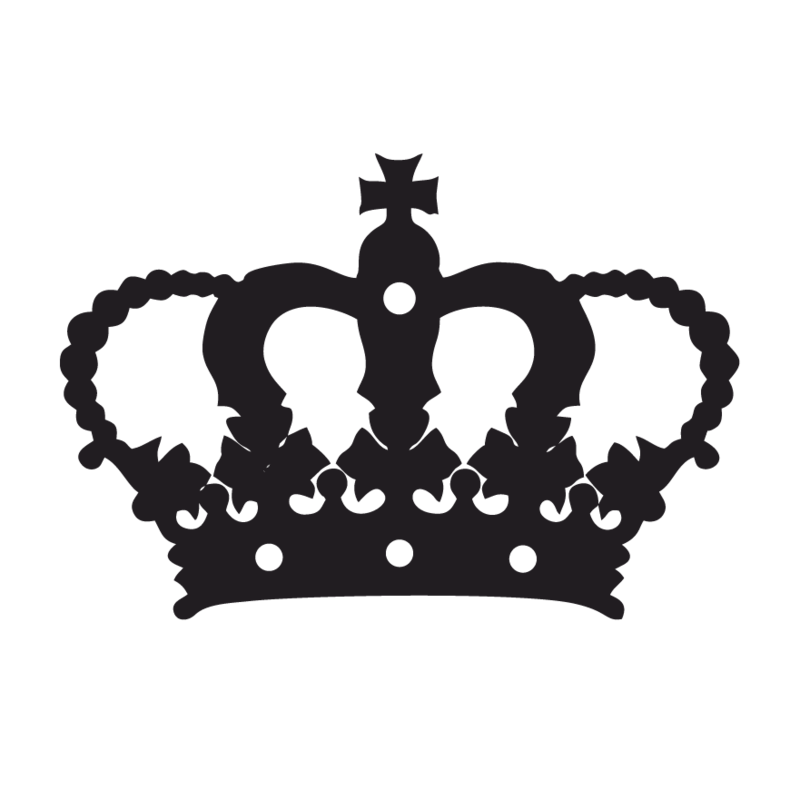 1:1 Coaching can last for as few as 12 weeks, or as long as a year; sometimes longer depending on the needs of the client. You get private access to your coach. You’ll be able to zero in on your needs as an individual, and focus completely on what you are trying to accomplish. You’ll also be able to create a plan that works best for YOU. 1:1 Coaching is typically a bit more expensive than group coaching. This is because the coach is focusing specifically on your needs. 1:1 Coaching can be anywhere between $5,000-$45,000 depending on the coach. You won’t necessarily get feedback from multiple individuals who are also being coached. You can ask your coach to put you in touch with other individuals who have been through the same program you are going through, but there is no guarantee that they will be able to do so. Many coaches sign confidentiality agreements with their clients that prevent them from sharing ANY information about who they work with. Once you’ve made a decision regarding group or 1:1 coaching, you’ll need to decide if you want to meet with your coach online or in person. Each of these options has pros and cons. Being able to meet with your coach in person allows you to grab a cup of coffee and chat about your goals just like in the olden times (am I right?). And that’s AWESOME. Honestly, I would LOVE to be able to do that. The talent pool is bigger, i.e. you have more people to choose from. You don’t have to travel. Seriously, you can Skype, FaceTime or Hangout right from your kitchen. And that’s pretty awesome. You can get straight to work after your coaching call. Talk about a productivity spike. And let’s face it, if you have a really, really good experience with your coach, you’re going to stay in touch. And when you stay in touch, you’ll probably make an effort to meet in person via a shared event or something even more personal like a coaching retreat at an iconic location like NYC, Paris, or London. Being intentional and making your intentions known to the world will work WONDERS in being able to create success in your life. Not online are you establishing accountability for yourself, you’re looping me into the process as well. And I will be sure to help set you up with someone who can successfully coach you based on your wants and needs. Sound good? Comment AWAY! And don’t forget to stop in next week for the fourth and final installment of Coaching Made Clear: Who Should Coach Me?